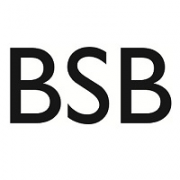 BSB has entered the romanian market in 2005, currently reaching a total of 14 stores. Currently holds a leading position in the field of women’s fashion with over 100 stores, both in Greece and abroad and more than 200 multibrand stores in which BSB is present. BSB kicks off the sale period with up to 50% for the entire Spring / Summer Collection 2017. 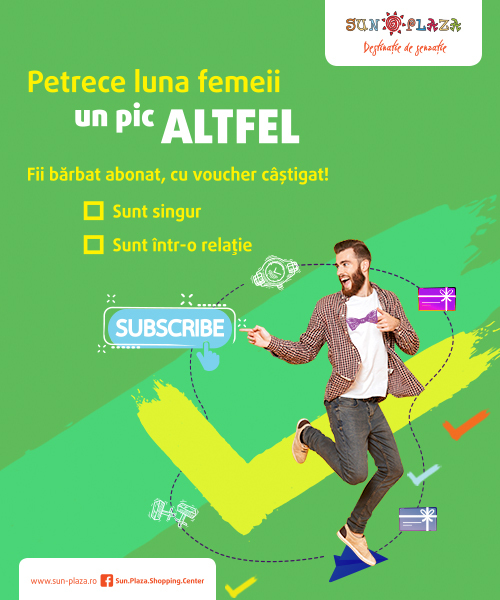 The promotion is valid until August 31st.